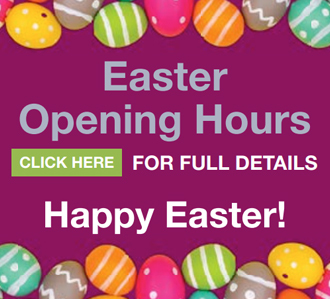 The Bramleys estate agents team who are always on hand to assist you with the sale and purchase of your property. We offer a wealth of local knoweldge and expertise and are one of the leading estate agents in the area. 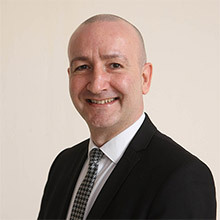 Having over 30 years experience in the property market, Paul has been a Partner at Bramleys since 1998, having been an Associate Partner prior to that. Joining Bramleys in 1993, Paul was previously an area manager for one of the corporate estate agency networks. As Residential Partner for Bramleys, Paul oversees all aspects of residential sales and valuations for Bramleys. Based in the Huddersfield office he still carries out day to day sales and marketing valuations as well as specialising in new home sales and valuations. Being born and bred in Huddersfield, Paul is married with two grown up children, both of which work within the business. Paul is well known in the local area in the football and cricketing circles and still plays cricket in the Halifax and District Cricket League for Sowerby Bridge Church Institute Cricket Club. Fran has been with Bramleys since 1991 where he joined as a Residential Valuer at the Huddersfield office. 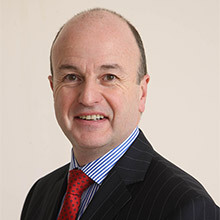 Gaining a wealth of valuation experience during his time at the Huddersfield office, Bramleys promoted him to Branch Manager at the Halifax office upon its opening in 1998. Fran was promoted to Associate Partner in 2007 with the direct responsibility for overseeing the sales operation of Bramleys within the Calderdale area. 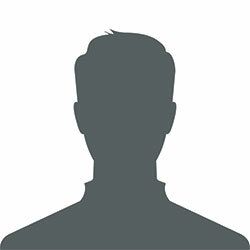 He has an extensive knowledge of the area and advises not only private clients but also developers across the area. Fran is also a qualified mortgage consultant and therefore through Bramleys Financial Consultants Ltd (BFC) can advise clients on identifying the cheapest mortgage for which they are eligible and which meets their needs and requirements. He is also able to show clients all the options and work through the advantages and disadvantages of each lender/product and would be fully involved in advice process so you can understand why a certain lender has been chosen above all others. BFC also offer insurance for clients to protect the mortgage and the property they are buying as required. Being a graduate of Liverpool University, Antonia is the Branch Manager at Huddersfield overseeing an experienced team of negotiators and valuers. Having worked for Bramleys for over 10 years, Antonia has an extensive knowledge of the Huddersfield area and its diverse range of properties. 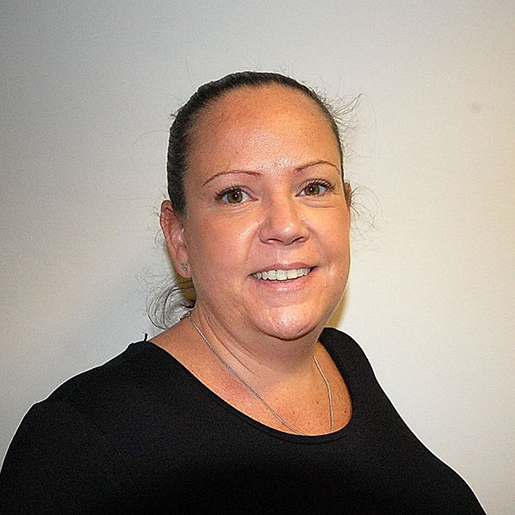 Antonia lives in the Holme Valley and is married with two children and, having taken a couple of years out on maternity leave, returned in 2009 to head up the Huddersfield office sales team. Antonia is a keen sportswoman and still regularly plays tennis, having represented the county in her teenage years. 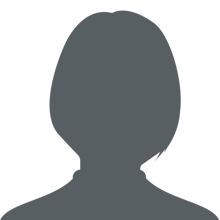 Having worked in the property market as an Office Junior for one of the corporate estate agents, since 1992 Carreen was born and brought up within the Heckmondwike area. Carreen was a Sales Negotiator with Holmes & Gardner in Heckmondwike when the company was purchased by Bramleys. Recognising her qualities Bramleys immediately promoted her to Branch Manager in 2004 where she has led the team ever since. Married with two sons and still living within the area, Carreen has a wealth of experience not only of the locality but of the many varied styles of property to be found within the Spen Valley. Having been involved in the property market since 2003 as a Sales Negotiator with one of the corporate estate agents, Tara took a short break from estate agency and whilst living abroad due to her husband's work commitments, she continued working in the real estate business for an estate agency in Orange County, California. On returning to the UK in 2006, Tara joined Bramleys as a Lettings Negotiator and very quickly progressed to Lettings Valuer. After a successful period within the lettings department, Tara moved across to the residential sales side of the business as a Valuer. On opening the Elland branch in 2006, Tara was appointed Branch Manager and apart from a short break on maternity leave in 2010 has led the Elland office from its inception, bringing with her a wealth of knowledge not only on the sales side of the business but also on the lettings side. Married with two children, Tara lives within the locality. 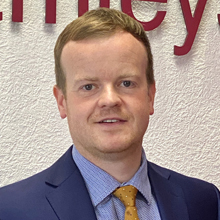 Being born and bred in Huddersfield, Daniel has worked for Bramleys since 2009 and progressed through from a Sales Negotiator to his present position as Assistant Manager in the Huddersfield office. Daniel undertakes all aspects of sales and marketing appraisals and is based full-time in the Huddersfield office. Daniel is a keen sportsman, playing both football and cricket within the local area and also represented Yorkshire at cricket at school boy level from ages 11-16. Having started in the estate agency profession in 2001, which seemed a natural progression as her father is a local well known property developer. Gemma originally worked for Holmes & Gardner in Mirfield and Heckmondwike, the company was subsequently purchased by Bramleys in 2004. Gemma progressed to Senior Negotiator within the Mirfield office and after a short break for maternity returned in 2014 and operates the dual role as Valuer and Assistant Manager to both our Mirfield and Heckmondwike offices. 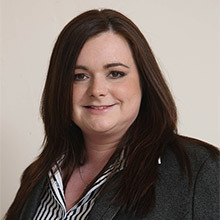 Gemma has extensive knowledge of the Mirfield and Spen Valley areas and is a highly experienced property person. 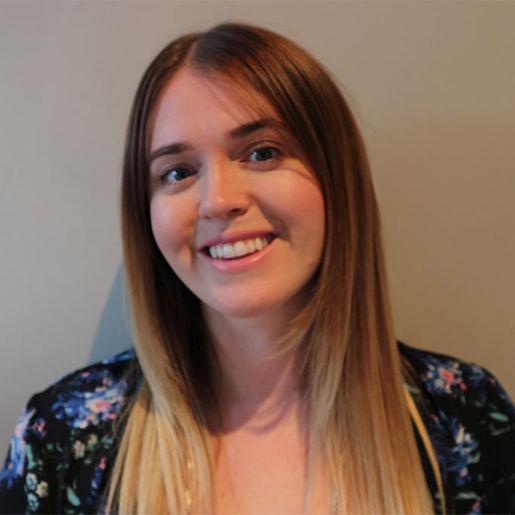 Having joined Bramleys in 2000 on a part-time basis whilst studying for her degree at Huddersfield University, Hannah successfully graduated and subsequently pursued a career in digital marketing. Living locally in Elland, Hannah was enticed to return to Bramleys on the opening of their Elland office in 2006 taking up the role as senior sales negotiator. Hannah was promoted in 2013 and took up the position of residential valuer covering Calderdale from both the Halifax and Elland branches. After giving birth to a baby girl in 2014, Hannah returned from maternity to continue her valuation role covering the Calderdale area. 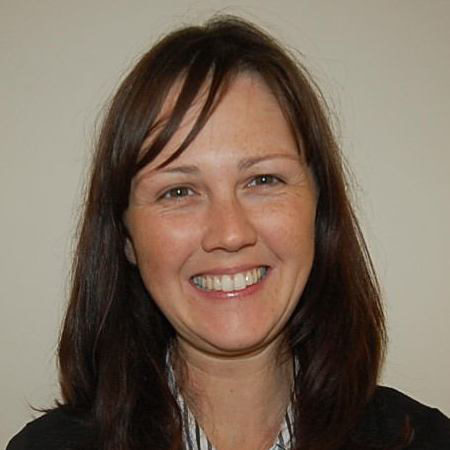 Amy is a highly experienced sales negotiator, commencing her employment as an office junior in 1997 for one of the corporate estate agency firms. Progressing through the ranks to a senior sales negotiator position, she joined Bramleys in 2010 and forms an integral part of the successful Heckmondwike team. 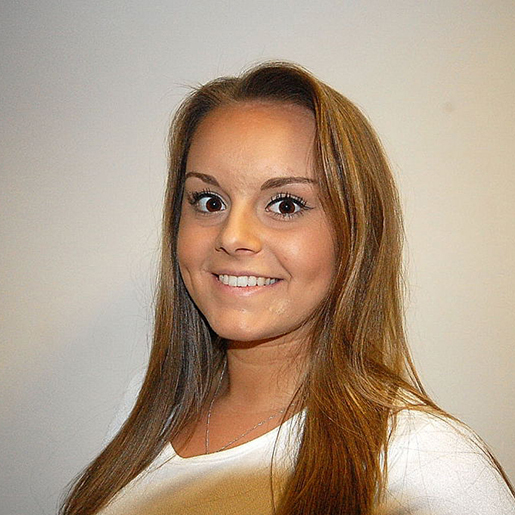 Bethany joined the team as a weekender in Huddersfield 2013 and has since worked across all of our offices. Following fantastic results in her A-levels, she took a break to broaden her horizons by backpacking South East Asia. Upon her return Bethany took up a full time role as a sales negotiator within the Huddersfield Team. She enjoys spending quality time with friends and family. Married with 2 grown up sons, Carolyn left college and immediately went to work for the Halifax Bank for 9 years before leaving on maternity. 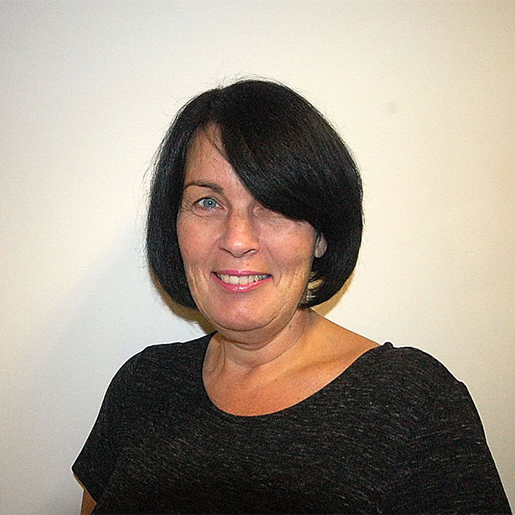 Returning to work in 1993, Carolyn joined the Halifax Estate Agency network before moving to Bramleys for the opening of its Halifax office in 1998. Initially operating as a sales negotiator, Carolyn was subsequently appointed Office Manager and continues to head a team of experienced property professionals. 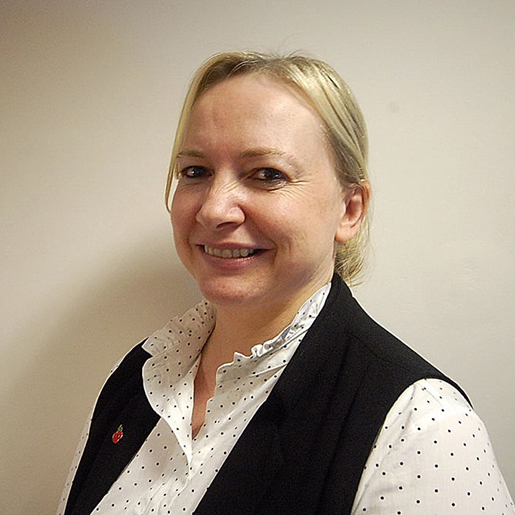 Joining Bramleys in 1992 on leaving school, Claire initially was secretary to our financial consultant. At the beginning of 1993 she took a 6 month sabbatical to tour New Zealand and on her return we welcomed her back into a junior sales negotiating position at the head office in Huddersfield. Claire is now a senior sales negotiator with over 20 years' experience and is a much valued member of the highly successful Huddersfield team. Dawn has a wealth of experience in agency, for both sales and lettings gained over the last 30 years and has worked in the local market as well a period of time in Scotland. Now settled back in West Yorkshire dawn enjoys walking and socialising. 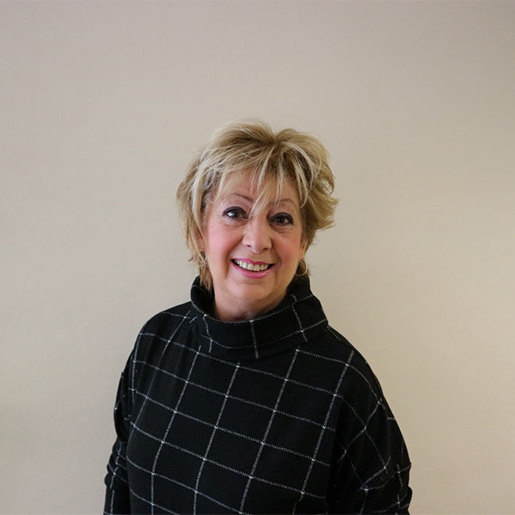 Debbie's first venture into estate agency was in 1988 when she was employed by our partner, Paul Keighley prior to them both arriving at Bramleys. 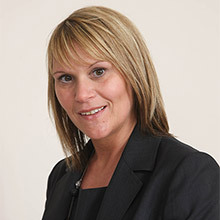 Debbie took a few years out on maternity to bring up her son and was welcomed back into estate agency in 2005 and provides yet another highly experienced sales negotiator within the Huddersfield office. 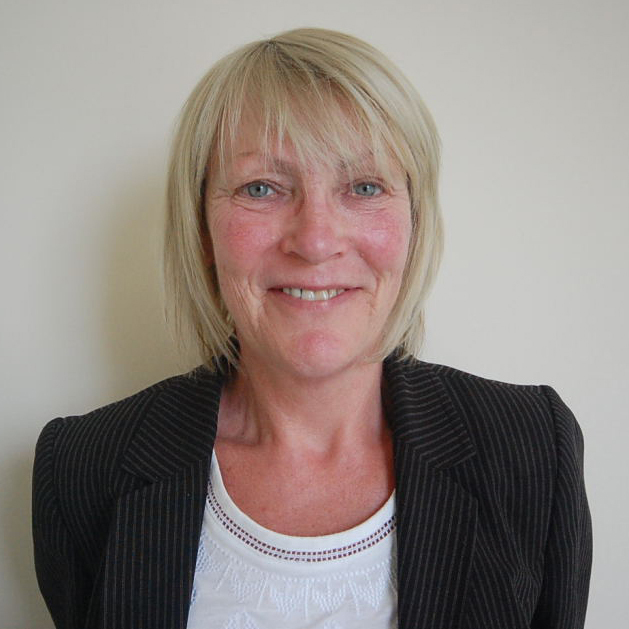 Having worked for Bramleys in the Halifax office since 1999, Gill is a highly experienced sales negotiator. Born and bred in the Halifax area, Gill is a proud mother of 3 and has 2 young grandsons. A highly experienced estate agent having worked in the profession for over 30 years, predominantly in the Spen Valley and Calderdale areas. 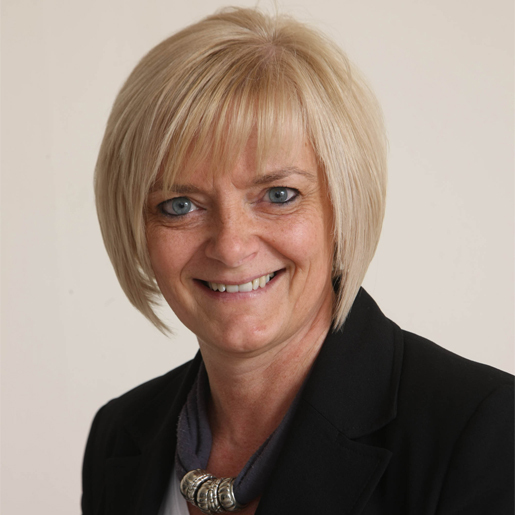 Janice has held numerous senior positions including branch manager, valuer and senior negotiator. She was persuaded to bring her wealth of experience to Bramleys by her great friend, branch manager and next door neighbour, Lisa. 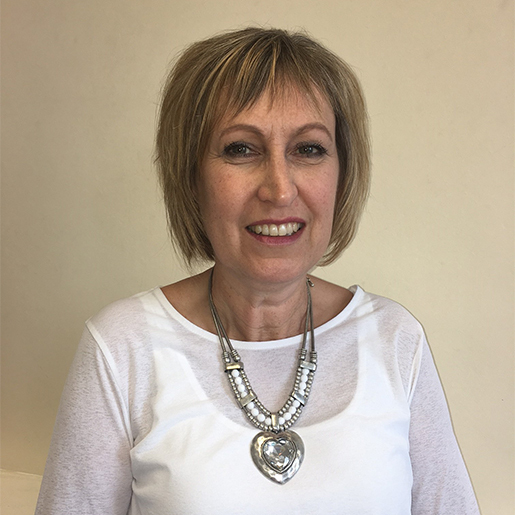 Jean has over 20 years’ experience in the property industry mainly with the corporate agents, but latterly with smaller and independent agencies. Jean has seen the market change significantly over this time with the highs and lows of the market conditions. Living locally, Jean has brought up a family and has always lived within Kirklees. Jean enjoys spending time with her children, grandchildren and a new recent addition – a great grandchild! Having initially worked for Bramleys in 2000, Karen left to enjoy her maternity leave and returned to the industry albeit to one of the corporate agencies. Karen has recently decided private practise is where she would prefer to be and has joined our established Huddersfield team adding a wealth of experience and knowledge. 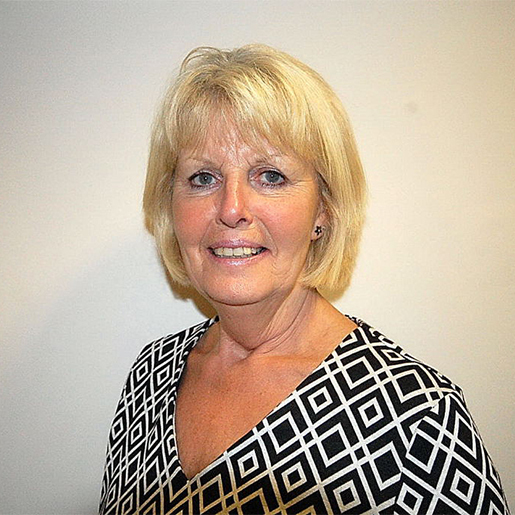 Born and bred in West Yorkshire, Marilyn has worked as a sales negotiator in the estate agency world since 1985. After several years working for corporate estate agents, she joined Bramleys in 2005 to bring with her a wealth of experience to enhance the existing sales team at Huddersfield. On leaving college, Mel went straight into the hospitality profession and completed a management foundation course and ultimately held the position of assistant manager in a large restaurant chain. Through a chance meeting with one of the partners of Bramleys, Mel was persuaded to bring her natural bubbly personality and service levels to Bramleys in 2010. During 2014 Mel completed the extensive NVQ Level 3 and National Federation Exams to gain full membership of the National Association of Estate Agents. Presently holding the position of senior negotiator within the Elland office, Mel is held with great regard by all her clients.